with comfortable airport transfer services to all major airports throughout the UK. We have a range of comfortable & Luxury Cars. If you are looking for an airport transfer services company that can take you to the airport and pick you up in plenty of time then give us a call! We will always arrive on time and get you to your chosen airport in plenty of time to check in. 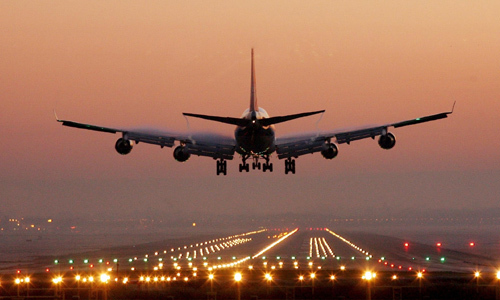 We will also check your return flight for any delays so we can ensure we are at the airport before you land. Cameron’s Executive cars serving airport transfer services on its great level to be sure of customer satisfaction. Reaching to the airport no late. We have total luxurious cars driven by professionals to bring you home with total comfort. For more than 5 years serving in Great Missenden has given us the idea of professionalism. We are dealing with all major UK’s Airports from London, Aylesbury, Amersham, Gerrards cross and the Great Missenden to your terminal. Our drivers like to meet the challenges of its own time, so we assure your travel a comfort, luxury, and style. To give it a more relaxed moment book your transfer in advance to leave the anxiety behind. It will let you do your preparation for flight or arrange your belongings. Send us a query in our contact us and you will be answered shortly or you can call us to confirm your booking for airport transfer services at the numbers given above. Our lines are open on working days and on weekend, you can call us on the given numbers above. You can also follow us on our Facebook or twitter pages, or subscribe our channel on youtube. So you have the right place to book the best airport transfer in town available for your service. Cameron’s Cars are the name of trust for you operating Meet to Greet at its glance. Make your contact today before anyone else does!